Being a gospel worker can be challenging. There will be times when it is frustrating, isolating and exhausting. Trying to stay fresh yourself, think creatively about ministry, keeping up with new ideas and movements, on top of dealing with the daily challenges and tensions of life in church is hard, to say the least. At QTC we’ve been thinking hard about how we can serve gospel workers in a way that actually helps encourage, refresh and assist them to keep going for the long haul. That’s why we’re running our first Study Week for Gospel Workers in July. It’s for anyone who feels tired or jaded in ministry. It’s for gospel workers who know they need to be reminded of the gospel and encouraged to keep growing and to keep going. The week is built around bible teaching from Thabiti Anyabwile specifically for gospel workers, includes a special focus on key issues facing gospel workers (like insecurity and anxiety) but also allows substantial time to share challenges and encouragements and to pray with other gospel workers. To facilitate those who live outside the South East, we are including the option of shared accommodation within easy walking distance of College. 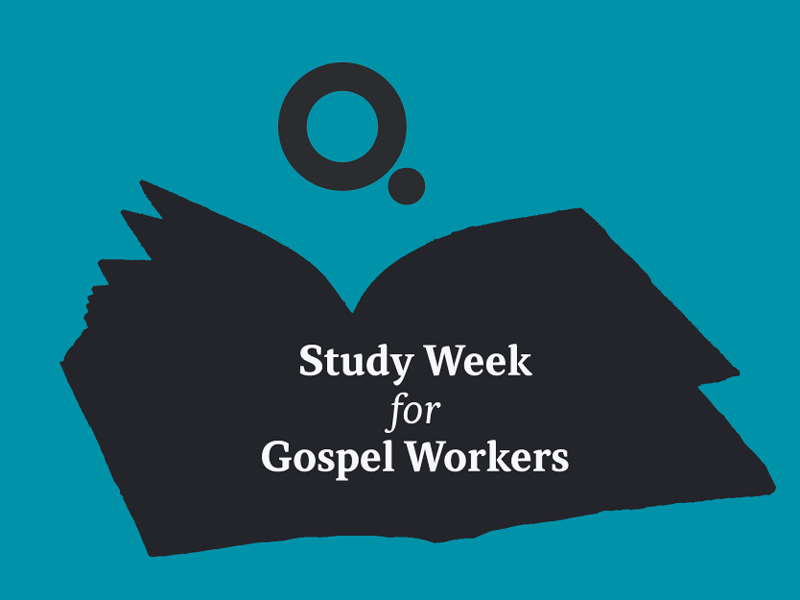 QTC’s Study Week for Gospel Workers will kick off at 2pm on Monday 22nd of July and will finish at 1pm on Thursday 25th of July. If you have booked accommodation, you will be free to check in after the afternoon session and before dinner. Lunch will be provided on Tuesday, Wednesday and Thursday. Dinner will be provided on Monday and Wednesday (not Tuesday).